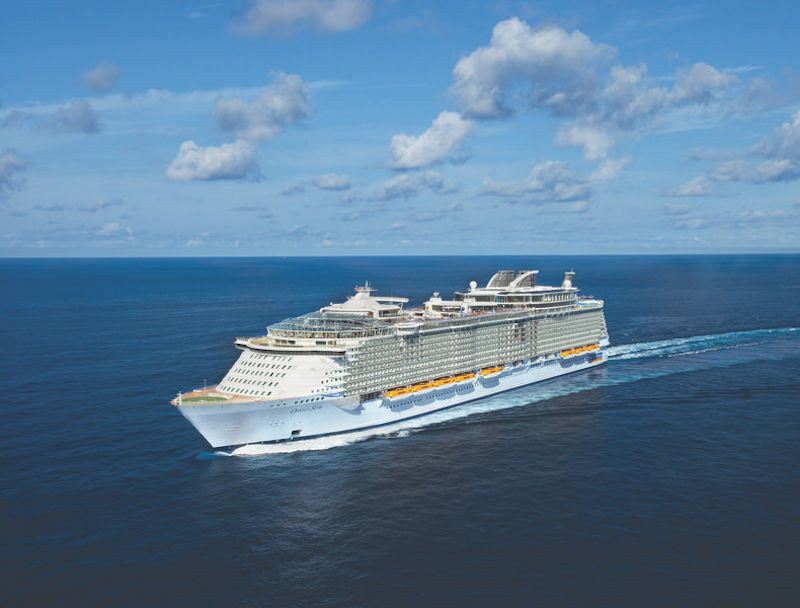 Launched in 2009 and refurbished in 2014, the Oasis of the Seas is a pioneering vessel that led the way to the largest and most sophisticated ships built by Royal Caribbean. She is, in fact, one of the largest ships in the world. 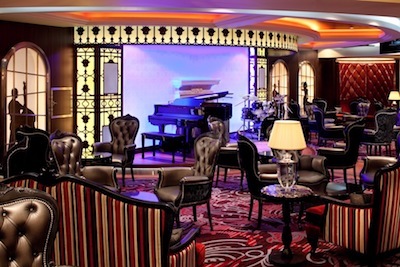 The ship has everything you could possibly want within one hull: from Broadway shows to climbing walls and speciality restaurants. 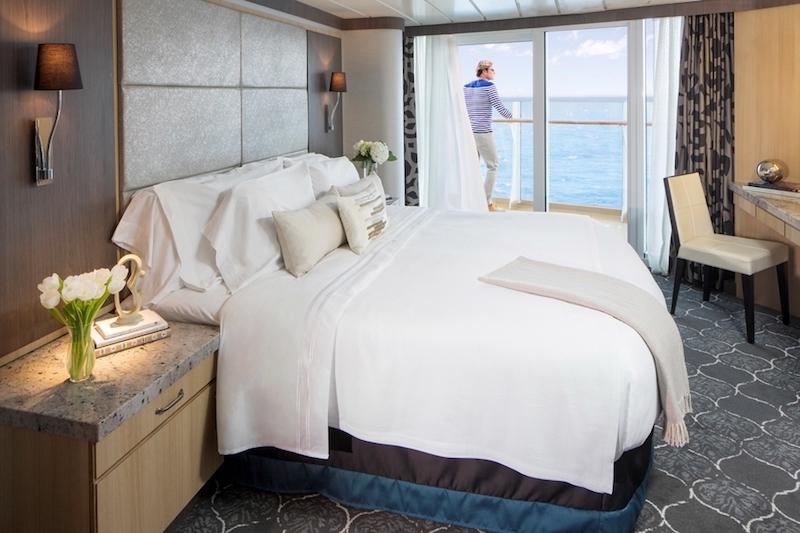 This makes her a one-stop shop for unforgettable cruise holidays that allow you to visit some of the most beautiful ports in the world. 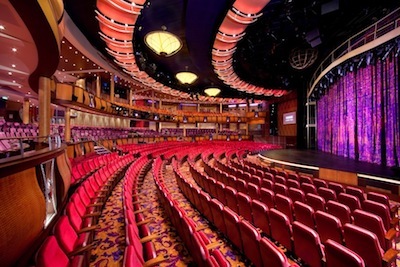 We wrote this article with the help of content creators who have personally been aboard the ship so you get unique tips and recommendations if you are considering choosing her for your next cruise. 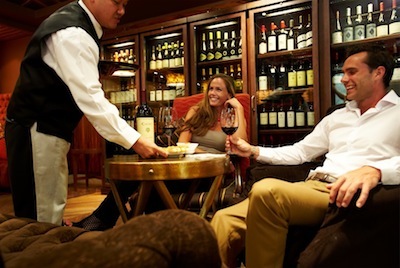 The ship does a mixture of Western and Eastern Caribbean on a weekly rotation. She’s been to the Mediterranean once but she’s been mostly built for the Caribbean market. 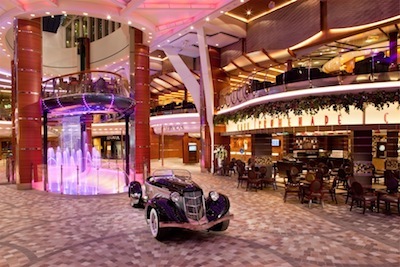 Who is the Oasis of the Seas for? Everybody can enjoy something under the same roof. Yes, she’s designed with families in mind, but there’s something on board that will excite everybody from kids through to pensioners. 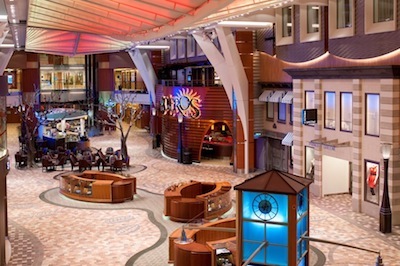 What is the difference between the Allure of the Seas and the Oasis of the Seas? The Oasis is an established ship. 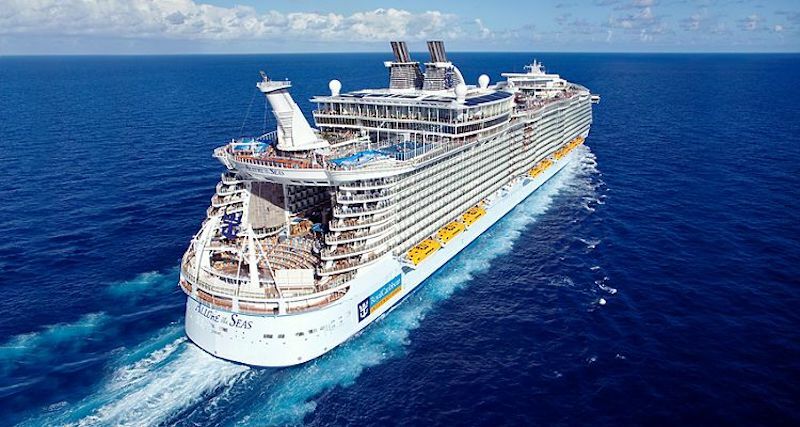 She’s, in fact, the prototype for the Royal Caribbean (RC)‘Oasis Class’ and because it’s been so successful, RC went on to launch the Allure of the Seas, the Harmony of the seas (currently the largest ship in the world) and the Symphony of the Seas, which is due in May 2018. The differences among them are remarkably small. 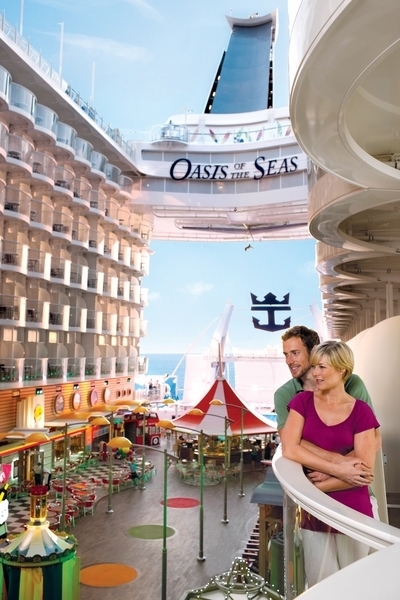 The newer ships are a couple of metres longer than the Oasis. 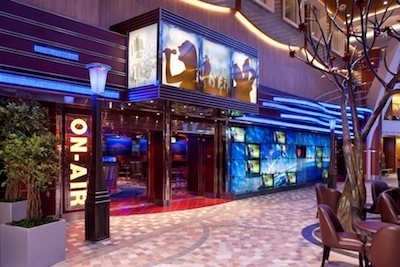 The Harmony of the Seas has the Abyss at the back and a couple of different speciality restaurants, but all in all, they are the same ship. 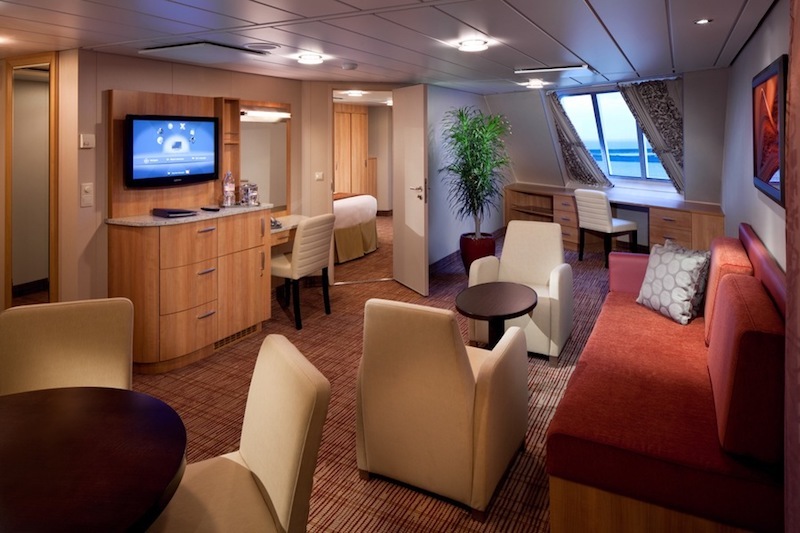 You are spoilt for choice when it comes to room options aboard this ship. There’s everything from standard rooms to lofts. 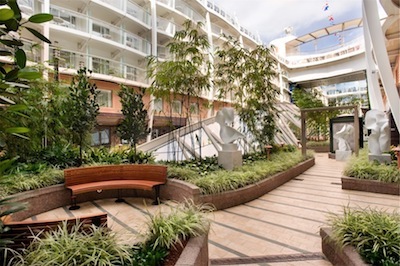 There are plenty of balcony rooms overlooking the promenade, which give you a prime location if you enjoy the vibrancy of one of the largest cruise ships in the world. 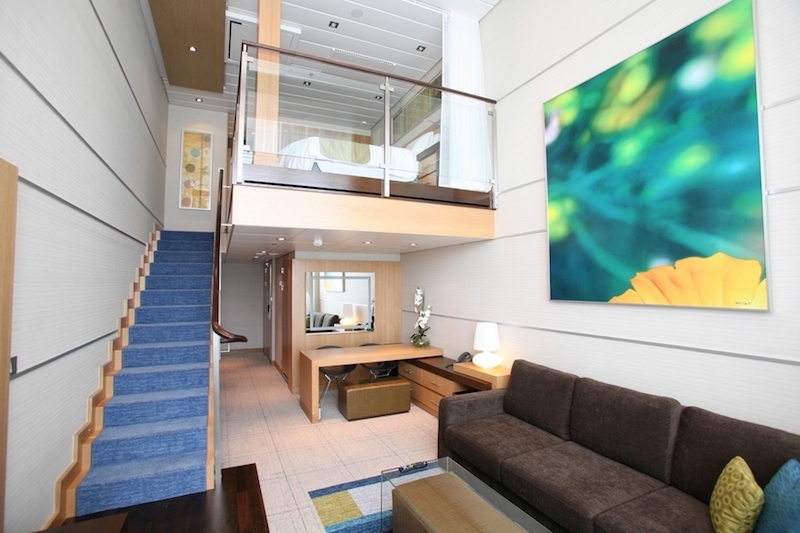 This ship offers predominantly balcony cabins, and among these, there are many different options. The scope of the pricing of different balconies is substantial, so it pays to think what sort of location you prefer the most. 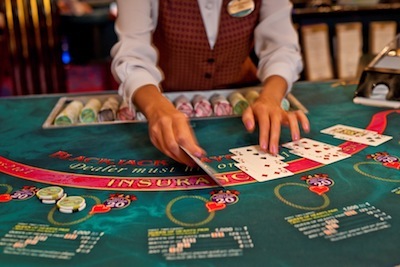 With such a diverse offer, there are many ways of booking your tickets for the Oasis of the Seas. 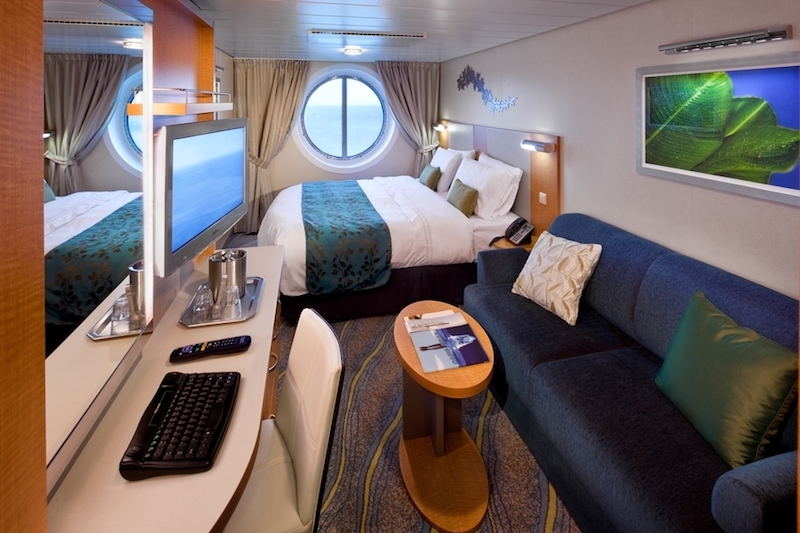 Some travel agents won’t ask you many questions and will suggest the more upmarket cabins straight away. You want to work with agents that ask you enough questions and understand what exactly you want to then suggest you the best option at the most competitive price. When it comes to prices, there aren’t major seasonal differences. During school holidays, pricing tends to be slightly different, and the Caribbean off-season (roughly from mid-April to mid-December) can turn out slightly more economical. What about booking the Oasis from the UK? Once they go all the way to Florida from the UK, quite a few people prefer to also book a stay in Orlando and enjoy few days at Disney World. 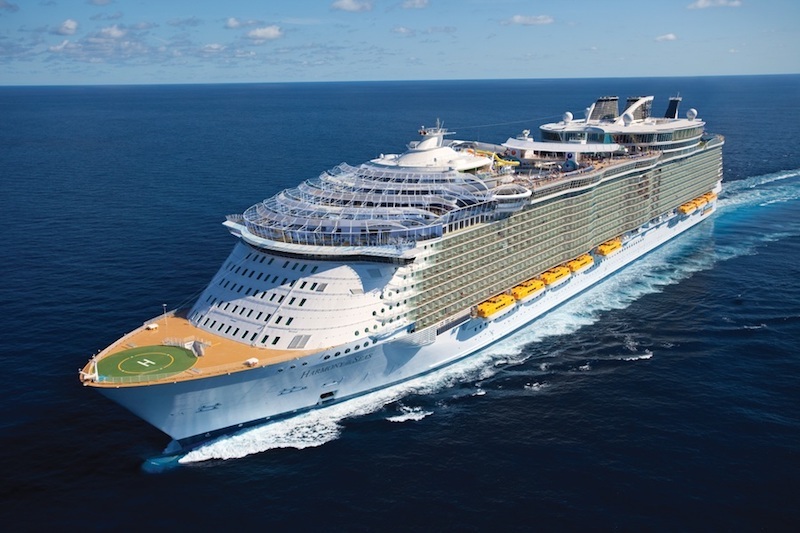 Check out our Orlando Cruise and Stay package, where you stay a week in Orlando and enjoy a 7-day cruise in the Western Caribbean aboard the Oasis of the Seas. 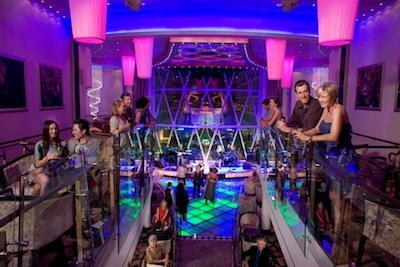 We asked some friends who have enjoyed holidays aboard the vessel what are their best picks from the Oasis of the Seas. Size! There is so much to do! The 7 neighbourhoods, even with thousands on board, the ship never seems crowded. The price point. It’s slightly older but still like the new ships being released. It still feels fresh and exciting to be on and It’s simply massive! It’s fun to pull into ports and have the cruisers from other lines marvel at its scale! 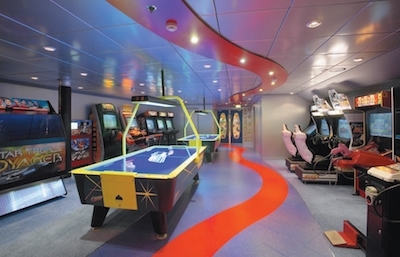 Something for everyone: I love the fact the everyone from my youngest children to my teenager and my older parents will find something to do onboard. 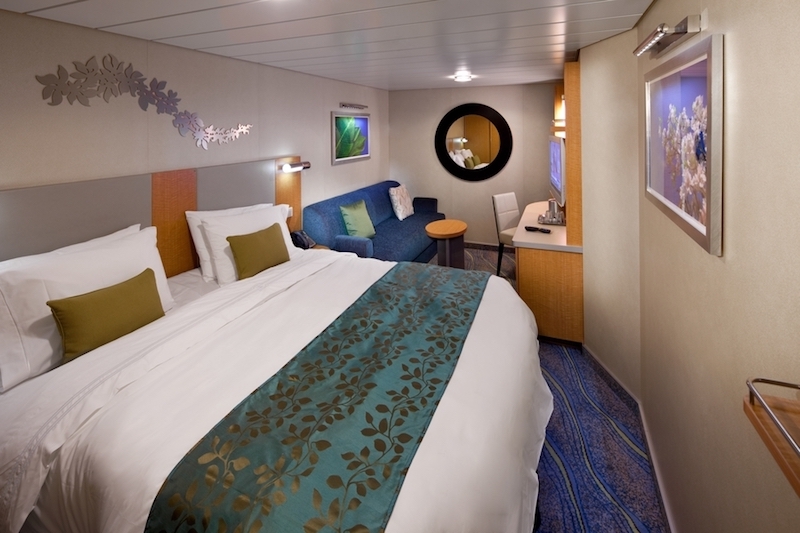 With the neighbourhood concept, Royal Caribbean created zones where each family member could find the perfect thing to do. 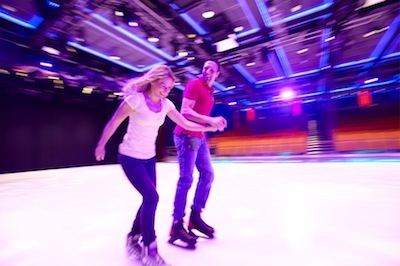 Time for Family – While each member of the family will have their favourite activities, Oasis of the Seas offers several experiences for families to share together. The top ones that come to mind are the AquaTheater Shows, Boardwalk Carousel, 3D Movies, Royal Promenade Entertainment and DreamWorks characters interactions. 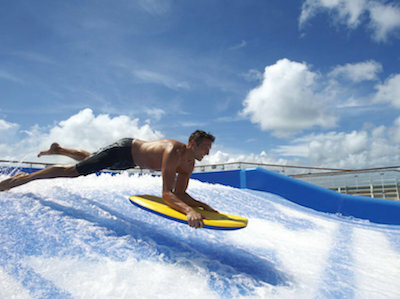 Exciting Thrills – When the Oasis of the Seas was first launched in 2009, I remember being excited about the cool new features like the zip line, the massive dual rock climbing walls and two Flowriders. 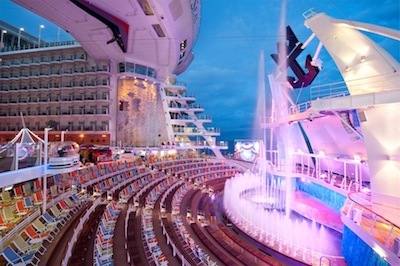 These three still hold up today to make for one excitement-filled cruise vacation. 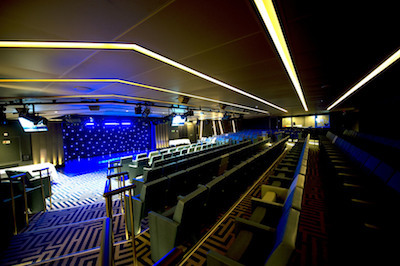 9 years on, The Oasis of the Seas hasn’t been made redundant by newer ships of its class, and she stills offers a unique experience to every taste and pocket. If you want to have an unforgettable Caribbean holiday, don’t think it twice and give us a call on 01903 694322 to discuss the best alternative for you.